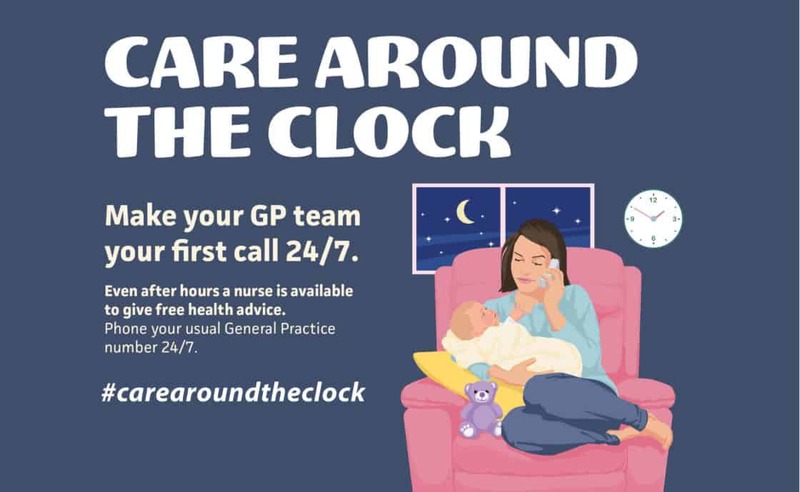 With the New Zealand Resident Doctors’ Association 48 hour strike action starting tomorrow at 8am, Canterbury District Health Board is reminding people that they can help take the pressure off emergency services by always making their general practice team the first port of call for their health care needs. The 48 hour strike runs from 8am tomorrow, Tuesday 29 January until 8am on Thursday 31 January. People whose surgery or outpatient appointment has been postponed have been contacted directly. Anyone who wants to check if their appointment or surgery is still on should call 0800 778 226 – after hours you can leave a message.